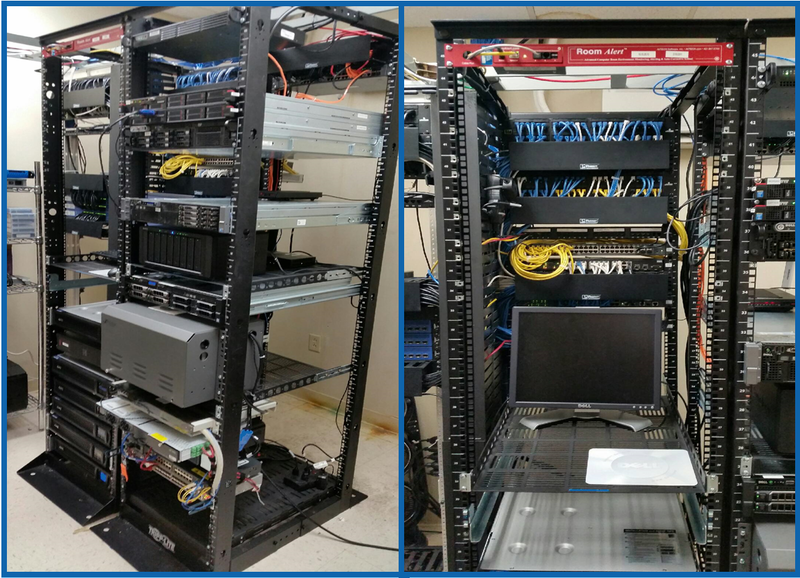 This shows before and after photos of a recent new client network closet. 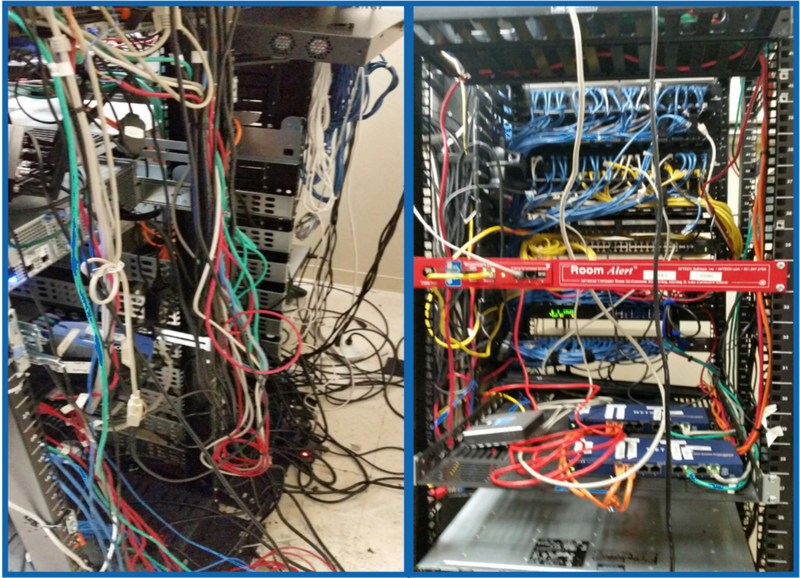 The left shows what it looked like when we arrived and the right side shows after we completed the first weekend of work. 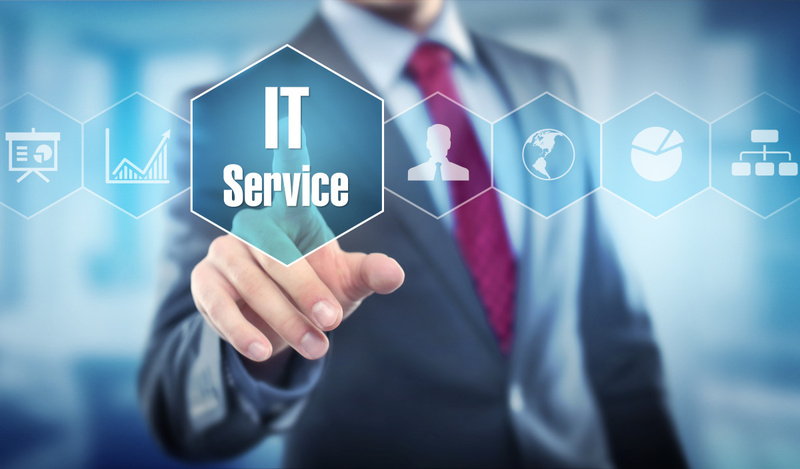 In addition to organizing the network room, there were numerous implementation changes that are not visible that greatly improved both their network performance and security.